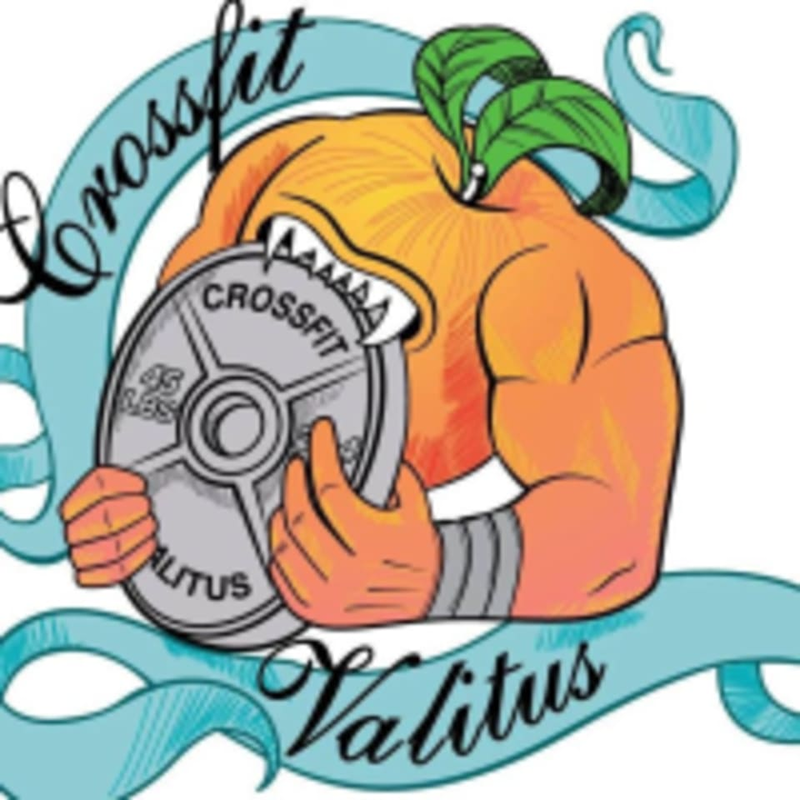 Start taking classes at CrossFit Valitus and other studios! CrossFit Valitus is a 5,400 square foot fitness playground. They have created a supportive, enthusiastic community of people who recognize that being fit and healthy makes life more fun and less stressful. Joining a CrosssFit box is not like being an anonymous member of a large, impersonal gym. You will get to know the other members and trainers and find a fitness community unlike any other. The CrossFit Valitus Gym is located at 5463 Peachtree Road, Suite B in Chamblee, GA 30341. Good class if you really want to get into CrossFit but not for a one-off workout. Class included stretching, instruction and 20 minute HIIT and ran 20 minutes over.